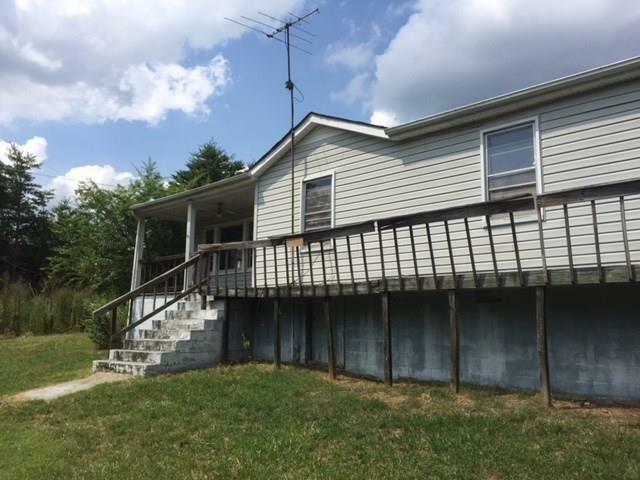 3 bedroom 1 bath ranch style home in Dudley Shoals with 3.86 acres. Private location. House sits on a hill overlooking wooded land. Make this your country home. This is a Fannie Mae HomePath property. Great value for this home with acreage.